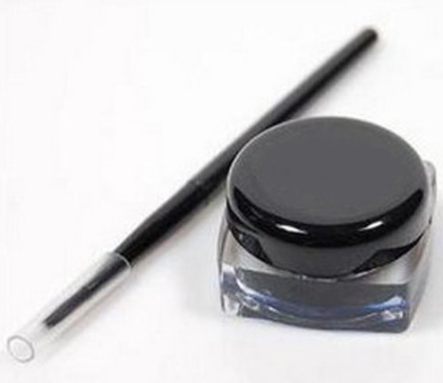 Waterproof Liquid Eyeliner + Brush Only $1.67 + FREE Shipping! You are here: Home / Great Deals / Amazon Deals / Waterproof Liquid Eyeliner + Brush Only $1.56 + FREE Shipping! Waterproof Liquid Eyeliner + Brush Only $1.56 + FREE Shipping! We have a great deal on eyeliner for you! Grab this Waterproof Liquid Eyeliner + Brush for just $1.56 + FREE shipping! This is a NICE price, and you get it shipped straight to your door!